During her studies at the Design Academy in Eindhoven, product and material designer Daniëlle van Lunteren developed into a true 'learning expert' and works under the name DAANDesign. Inspired by structures and shapes from nature and its environment, DAANDesign uses different types of leather in a unique way. By means of techniques such as perforation and tearing, but also by the use of acid and heat, DAANDesign creates special new designs and shapes in the leather. Beauty can hide in small things. The color of a stone, the pattern of a street, the light through the branches, morning mist. You do not have to go far to find this beauty, you just have to see it. 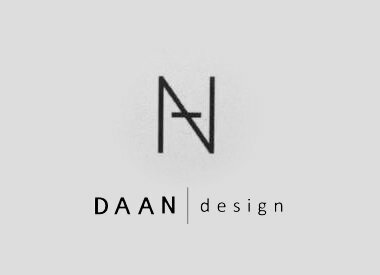 These little unexpected gems, with their beautiful colors, structures, details and shapes, are the biggest inspiration for DAANDesign.